American Tobacco has 43 venues in Downtown Durham, ranging from intimate event space to a stadium that seats 10,000 people. 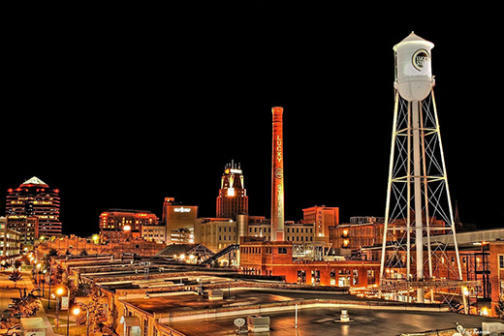 Venues include the well-known Durham Performing Arts Center, available for groups of 250 to 2,500; The Powerplant, a restored space available for meetings of up to 99 people; and Bay 7, American Tobacco's signature event space, is a restored tobacco warehouse that comfortably accommodates 100 to 400 people. American Tobacco can accommodate weddings, conferences, and business events. There are also nine outdoor venues. Inquire to learn more about all of American Tobacco's offerings.